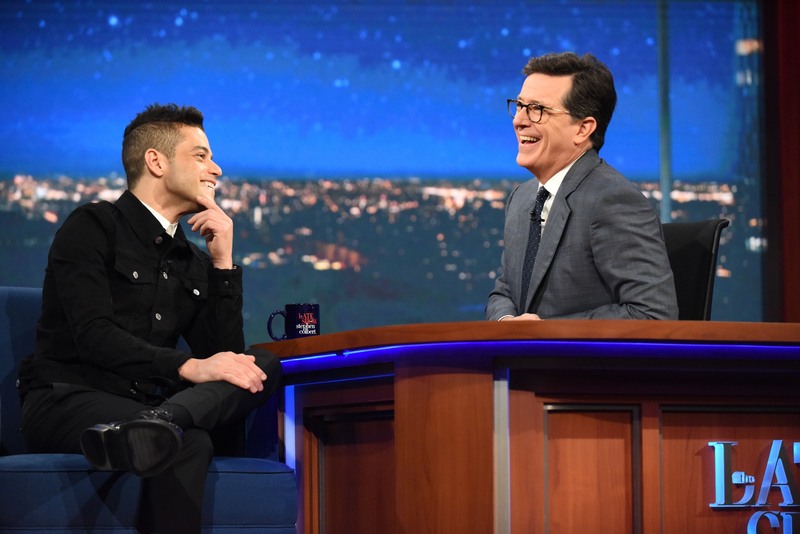 Last week, Rami was a guest on The Late Show with Stephen Colbert where talked about his new movie Buster Mal’s Heart and his experience with Bohemian Rhapsody so far. Check out the photos in the gallery and the released clip of the episode. I’ve updated the gallery with photos of Rami attending the Annual Metropolitan Museum Of Art Costume Institute Gala. 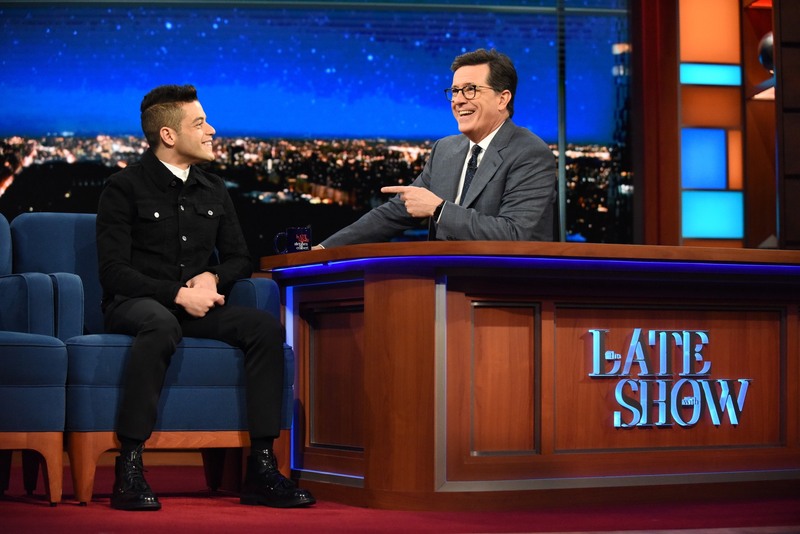 Rami was dressed in an amazing red Dior Hommo suit. I’ve updated the gallery with photos of Rami attending the premiere of his upcoming movie “Buster’s Mal Heart” in New York as part of Tribeca Film Festival line up. I’ve updated the gallery with photos of Rami attending the London premiere of ‘The Lost City of Z’. I’ve updated the gallery with photos of Rami attending the 23rd Annual Screen Actors Guild Awards and the after party hosted by The Weinstein Company & Netflix.